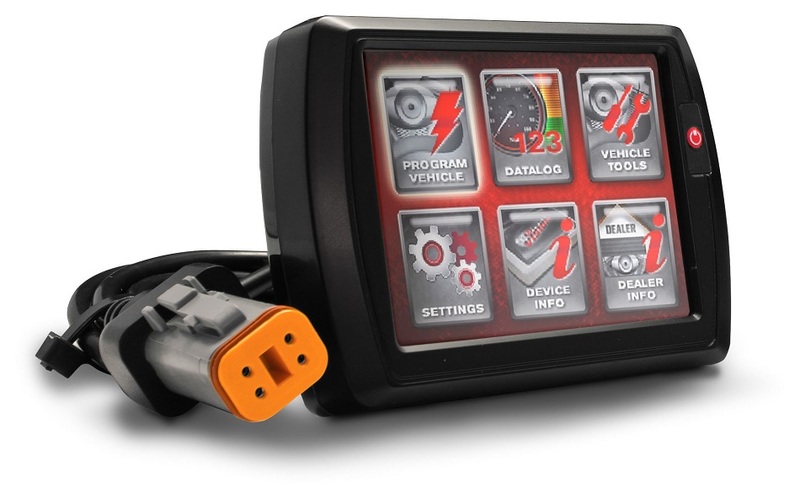 Power Commander V - this latest version includes Gear/Speed input, individual cylinder mapping and is approx ½ the size of the PCIII. 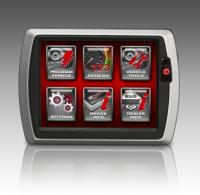 Generally only available for later post 2007 models. 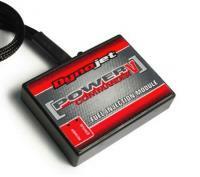 Power Commander III USB to improve fuelling and performance on Fuel Injected Motorcycles & Scooters is still available for a large range of earlier model years. 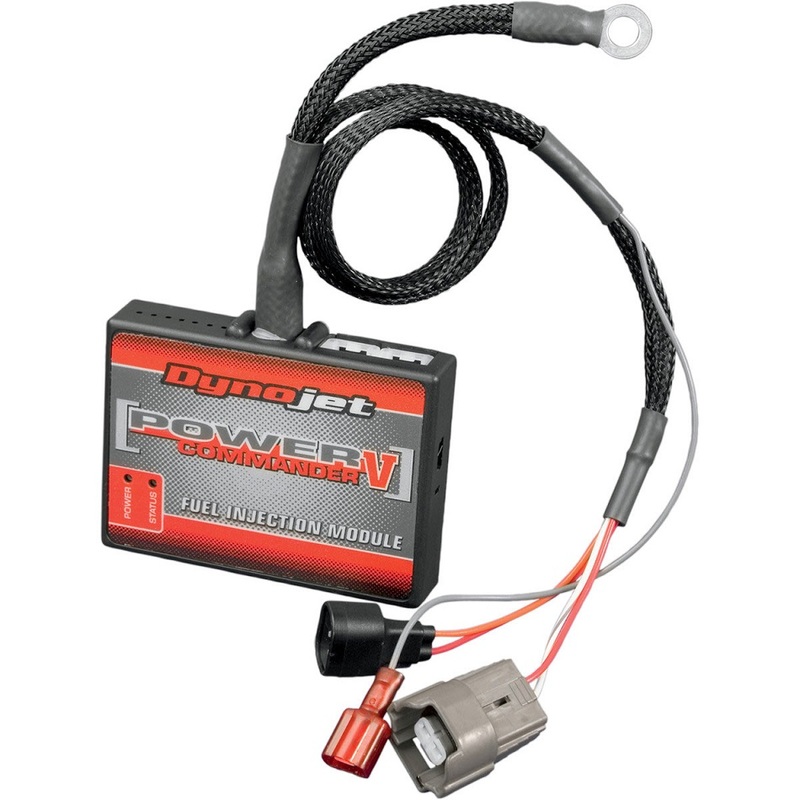 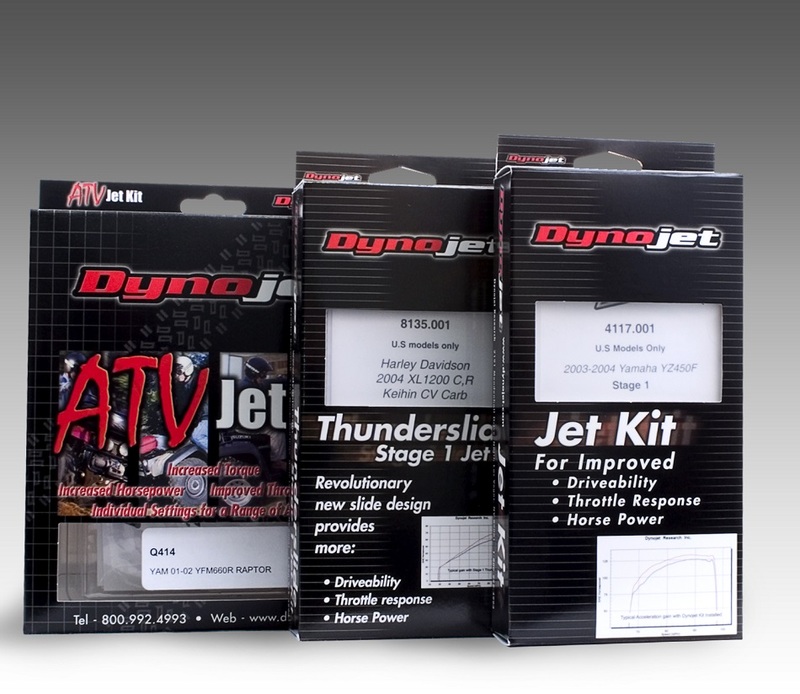 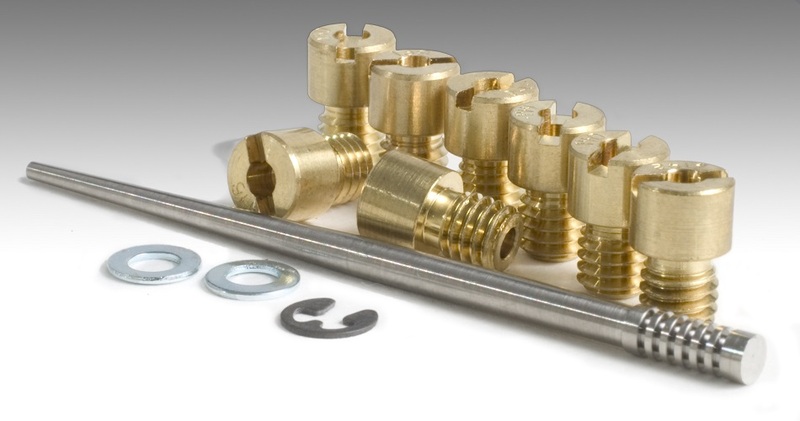 Dynojet Carburettor Jet Kits to improve fuelling and performance on Street Bikes, Quads and Off Road Bikes. 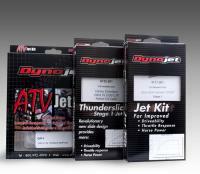 Select Your Bike from the drop down menus on the left.